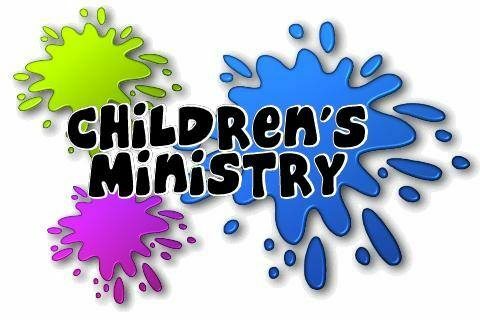 Welcome to the Home of Children's Ministries for the Central Bay District! The Central Bay District Prop Center has a wide variety of VBS themes and kits available. Call Tina at (989) 395-2710 with dates and desired kit. The kits are available on a first come, first serve basis. We have multiple copies of some of the kids, but the newest and most popular themes are often checked out first. Don’t waste time trying to reinvent the wheel or money you don’t have. The Central Bay District houses a Prop Center with items that all churches can share! Scenery, decorations and many other items that fit various themes and needs your church might have.